Paliouri is located on the peninsula of Kassandra. 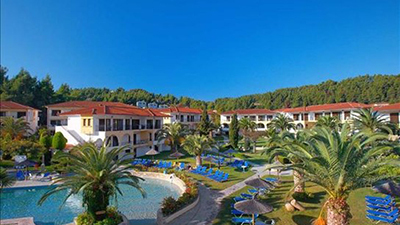 It is 104kilometers away from Thessaloniki airport. So it takes 1 hour and 25 min to get there.It is and south of Pefkohori. It is a popular destination by all means. It is a rather traditional village. Although it is not built by the beach. 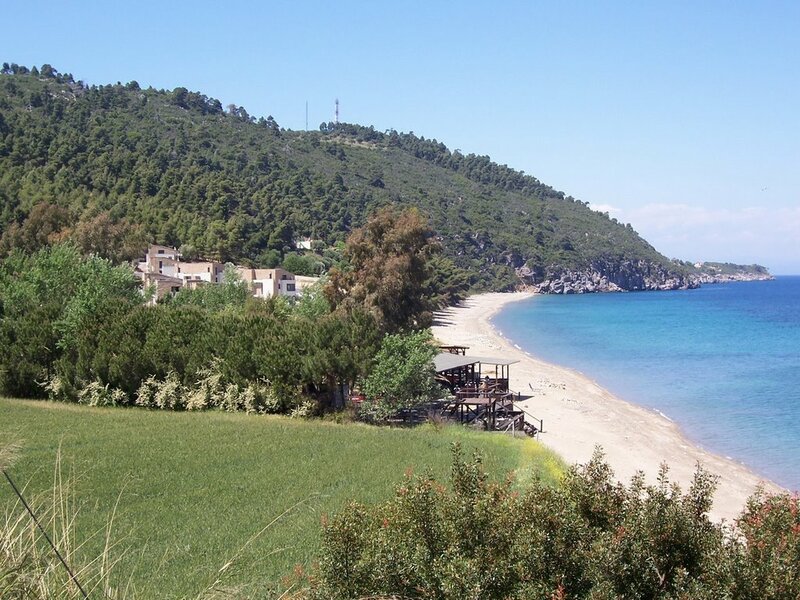 The beach of Chrousso is in a short distance from the village. It is a rather amazing beach with crystal blue waters. The visitors can also wander in the narrow streets of the village where they can taste Greek dishes, fresh fish . 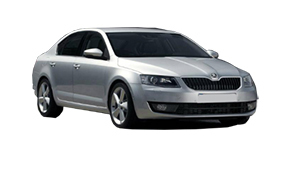 Select Pick up location either “City Thessaloniki “or “Thessaloniki Airport”. Choose Chrousso Village for Drop off location. 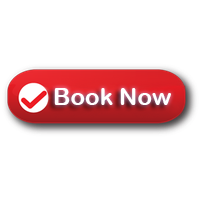 Write on the “billing details” form at the “Additional Informations” your location address and other informations such as the Name of Hotel . 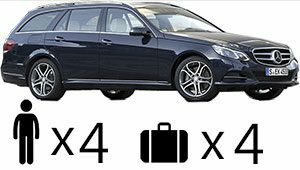 Thessaloniki taxi transfers in other words undertakes your transfer from Thessaloniki airport to Chrousso Village in Halkidiki, with comfort, safety and reliability above all. First ,our luxury Mercedes E class cars are always clean as long as in an excellent condition. Meanwhile our polite, helpful drivers are willing to undercover what a passenger needs . In conclusion, our experience, the high quality of our services and the low cost charge, offer a rather comfortable and safe journey.